Enterprise Ethereum Alliance Expands Presence in Asia; Appoints Blockchain Expert Dr.
NEW YORK and BEIJING — Feb. 13, 2019 –Enterprise Ethereum Alliance (EEA) announced today the opening of its regional office in China and the appointment of Dr. Weijia Zhang, Wanchain’s Vice President of Engineering, as the EEA’s Regional Head. 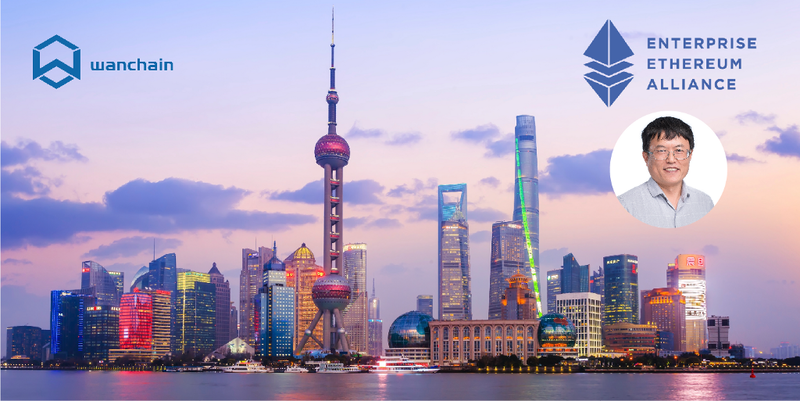 The new office will assist EEA members in China in leveraging the EEA’s standards, working groups, and resources to achieve business results. 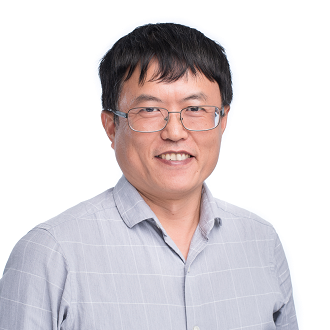 As the EEA Regional Head in China, Zhang will be responsible for supporting the advancement and adoption of EEA’s standards by taking part in local hackathons, workshops, training sessions, and conferences. “There has never been a more challenging and exciting time to be in blockchain technology. The progress we are seeing across the industry is very promising, and the EEA’s leadership around blockchain standardization and adoption are paramount. I look forward to working with the EEA in China to aid in bringing value to enterprises by utilizing EEA standards, working groups, and resources,” said Zhang.